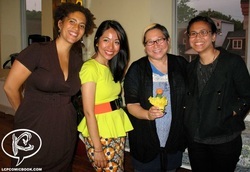 Read: "The newest comic-book heroes are real-life Filipino caregivers"
Salamat to Kiwi Illafonte for reviewing the BAYAN exhibition at A Space Gallery! "As a child of Filipino migrants, I feel deeply connected to the struggles of our kababayan who are forced to leave our homeland to places all over the world in order to feed their families and seek a better life. The result of this history has multiple consequences: the departure of skilled workers and educated professionals leaves the Philippines with less of these people to serve our own, and those who do leave end up facing exploitation and oppression in the places the migrate to." Read the full article and essay by Kim Abis. "Like Domestic Workers United in the US, Canadian domestic laborers have begun to mobilize for higher wages, protections against sexual harassment, time off and other benefits. The graphic looks at the solidarity they've forged as they trumpet their demands. It also presents the incremental victories they've won, including passage of the Juana Tejada Law, which makes it easier for caregivers to establish permanent residency as immigrants to Canada." 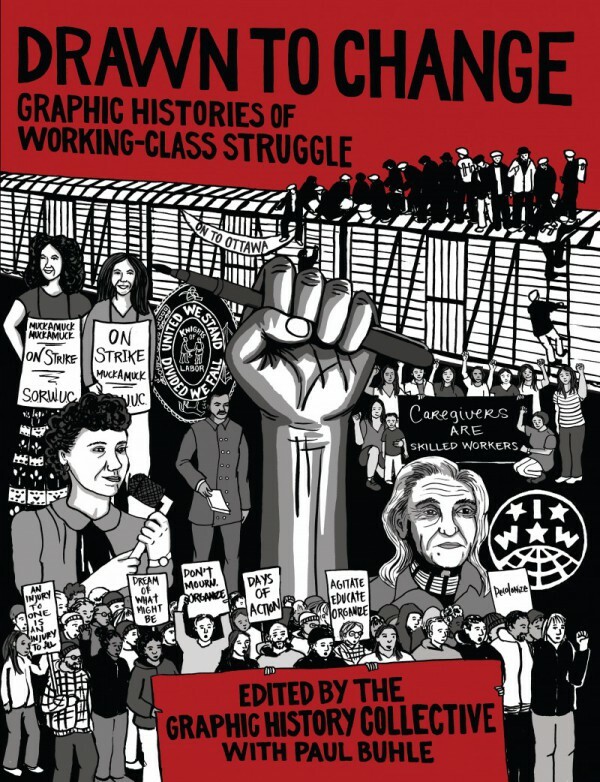 Kwentong Bayan’s mini-comic on the history of the Live-in Caregiver Program and contextual essays by Conely de Leon and Zenee May Maceda has been published in the anthology, Drawn to Change: Graphic Histories of Working-Class Struggle. Thanks to the Philippine Daily Inquirer for covering the Filipino-Canadian Action Research Summit held on December 5, 2015. 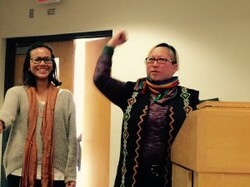 Kwentong Bayan was honoured to connect with inter-generational academics, community workers, activists and artists doing great work in the community. Excerpts from our comic book, Kwentong Bayan: Labour of Love﻿ are featured in the Aug/Sept 2014 Labour Day issue of Our Times Magazine - an independent, pro-union Canadian labour magazine dedicated to promoting workers' rights and social justice, Our Times is read by over 8,000 trade unionists, community activists and union supporters across the country. Excerpts from our comic book, Kwentong Bayan: Labour of Love﻿ are featured in Ricepaper Magazine Issue 19.4 on the theme of on Asian and Asian Canadian activism. 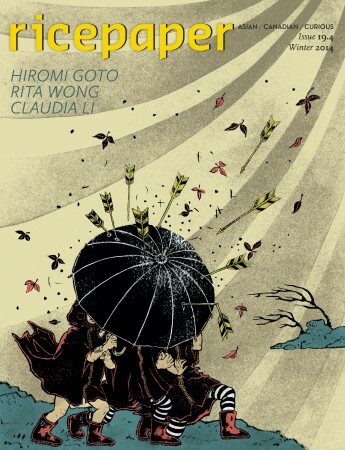 Ricepaper is a Canadian magazine that showcases Asian Canadian literature, culture, and the arts. 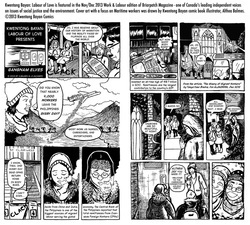 An excerpt from our comic book, Kwentong Bayan: Labour of Love﻿ is featured in the Nov/Dec 2013 Work & Labour edition of Briarpatch Magazine﻿ - one of Canada’s leading independent voices on issues of social justice and the environment. The cover art was drawn by Kwentong Bayan comic book illustrator, Althea Balmes. 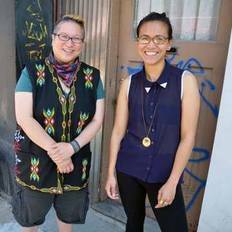 Two Filipino-Canadian artists have won a contest to help fund their project producing a comic book about caregivers.